Voted “Best Maid Service” four years in a row, we have maintained a superior home cleaning service for over 30 years. Scrubby Dutch Cleaning, a family-owned and operated company, delivers customized maid service for every client. No project is alike. We personalize your service to suit all your lifestyle needs. Our St. Louis cleaning company is consistent and meticulous. Our cleaning crews work diligently to make your home a place of comfort, relaxation and productivity. We’re Good for Your Health! Imagine your home spotless, where the air smells fresh and everything shines. Where your home sparkles…and suddenly, your life seems more balanced. This is what we hope to achieve after every cleaning. Clients who feel reinvigorated just by walking into their clean and organized home. 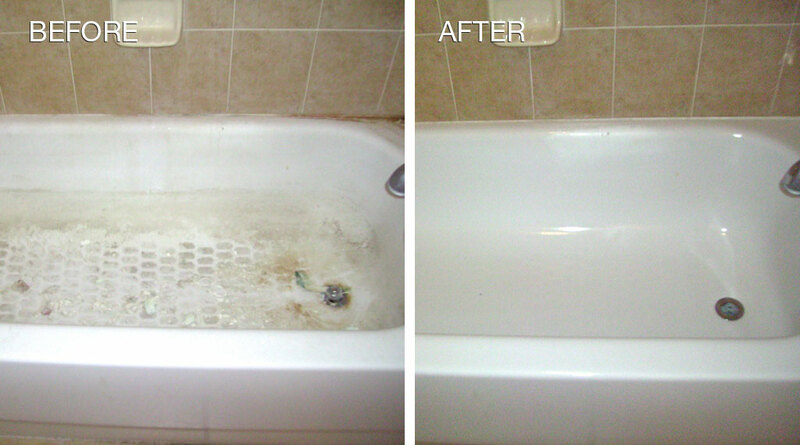 Scrubby Dutch Cleaning Company has helped make our customer’s lives happier and healthier. A clean house helps reduce stress, anxiety and fatigue. In fact, according to medical professionals, a decluttered and clean environment can actually help you make healthier choices in your life. Serving the St. Louis and St. Charles, Missouri and surrounding areas, our dedicated cleaning crew provides two exclusive home cleaning services: Routine Cleaning and Heavy Duty Cleaning. Each service provides customized cleaning accommodations tailor-made for your specific needs. Whether it’s on a regular basis or for special occasions, our St. Louis cleaning company will make any space sparkle. Scrubby Dutch is fully licensed, bonded and accredited by the Better Business Bureau. We take our business very seriously, as we perform residential cleanings with integrity and commitment. Our trustworthy and safe housekeeping cleaning crews are always in uniform and drive company cars to promote and protect our clients, as well as our Scrubby Dutch team. The secret to our success as a home cleaning service is consistency. Our cleaning crew’s attention to detail for every project is immeasurable against competing companies, and our determination is even more powerful. This kind of consistency and commitment is what keeps our customers happy and willing to speak highly of our services. Our expert cleaning crew provides immaculate routine cleaning services in your home. When you don’t have the time to perform a deep clean, leave it to the experts our heavy duty service is the ultimate option. We believe that providing superior cleaning service should not come with a hefty price tag. No matter what size the project, our mission is to treat each client like royalty, extending only the best offers we can manage. We keep our rates low while delivering a thorough and dependable cleaning service. Maid service is the perfect gift to give friends and family! 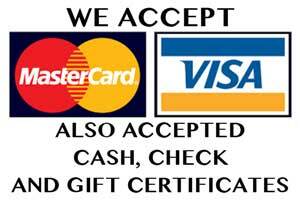 Please contact us for more information on gift certificates, current promotions and other fantastic deals we offer. You can get a free estimate over the phone in minutes. We keep our rates low while delivering a thorough and dependable cleaning service. Call now for a free estimate!